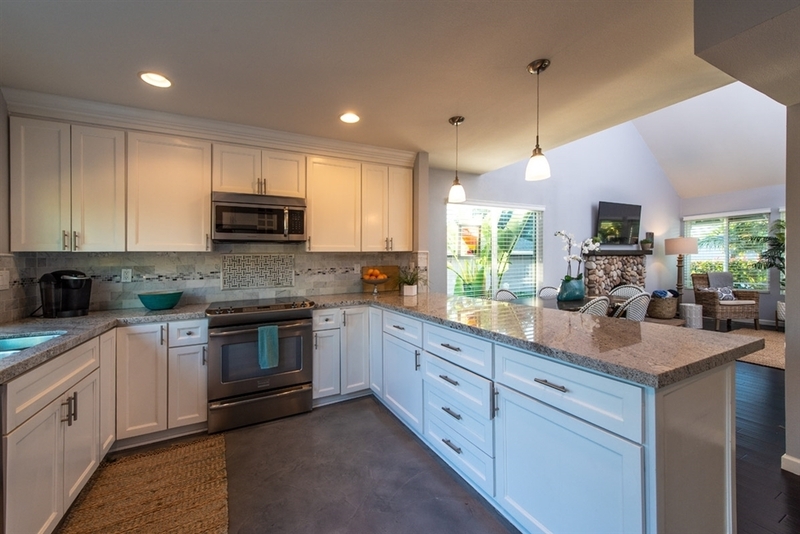 Home also features built out attic area for lots of extra storage. 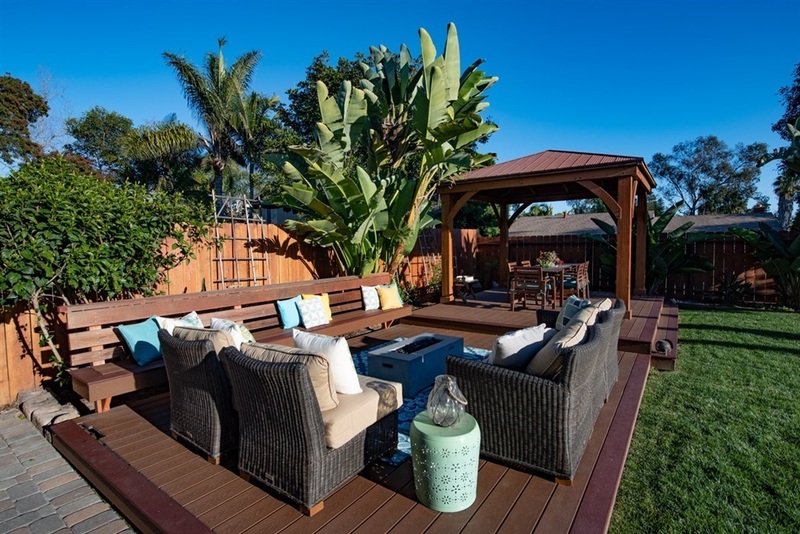 Custom shed in side-yard for extra storage (not permitted) built to match exterior of home. 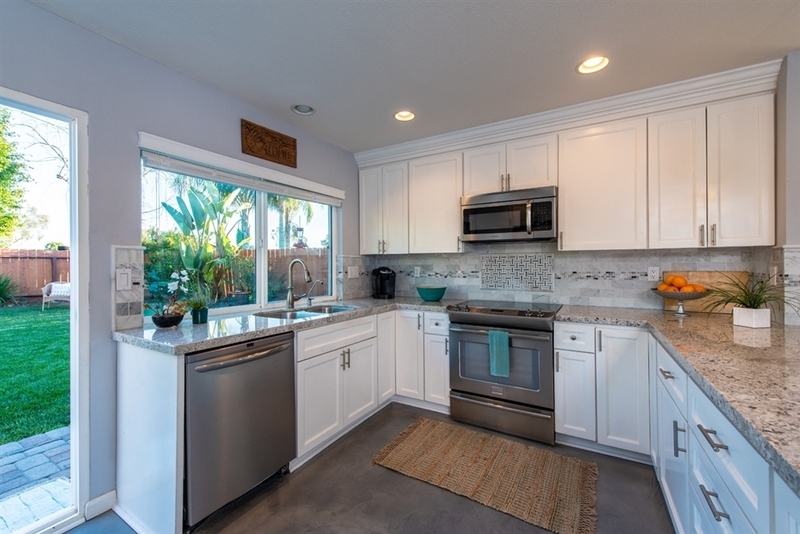 Garage features built-ins for storage as well as built in surf racks! 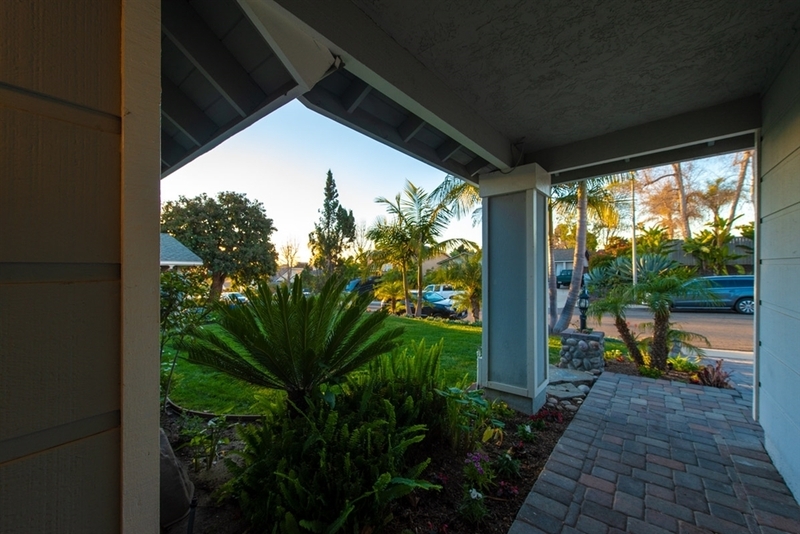 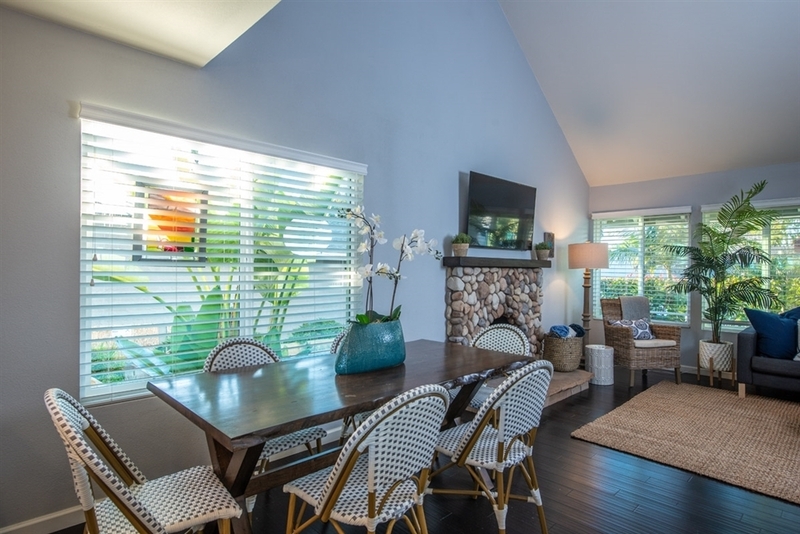 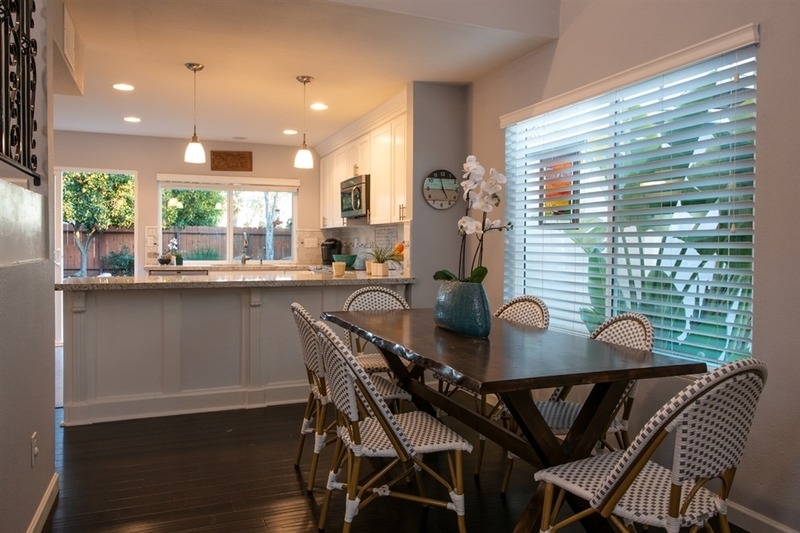 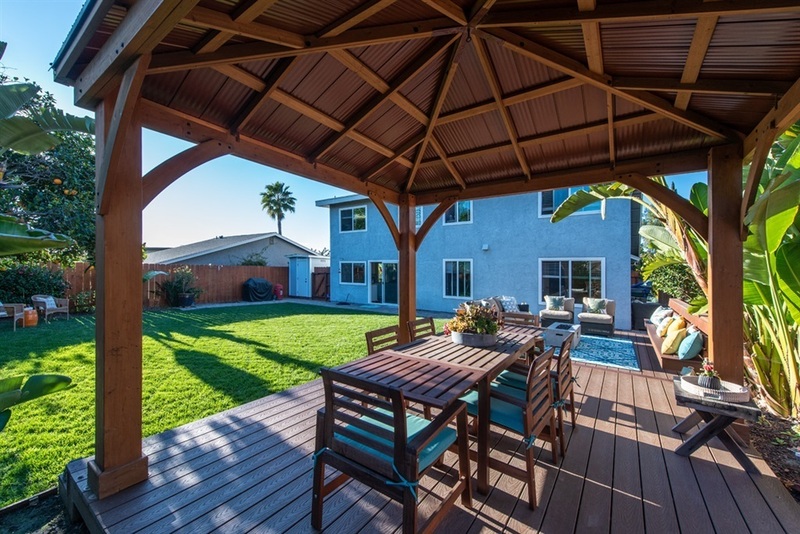 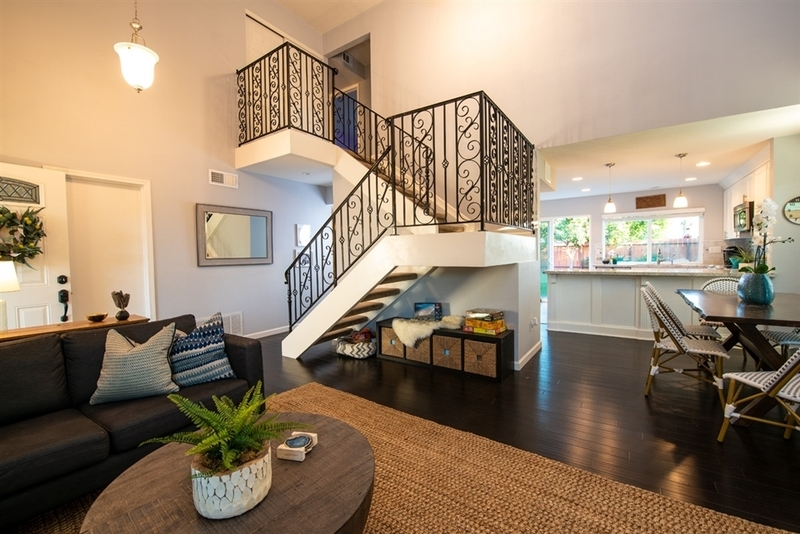 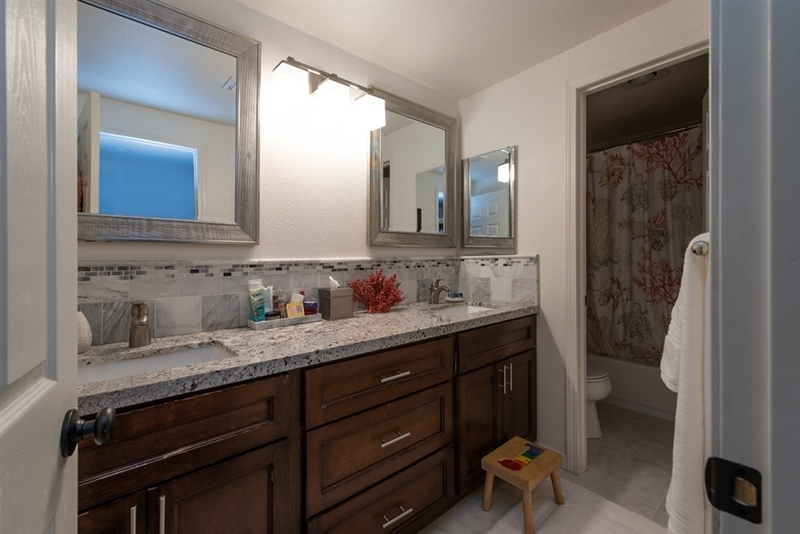 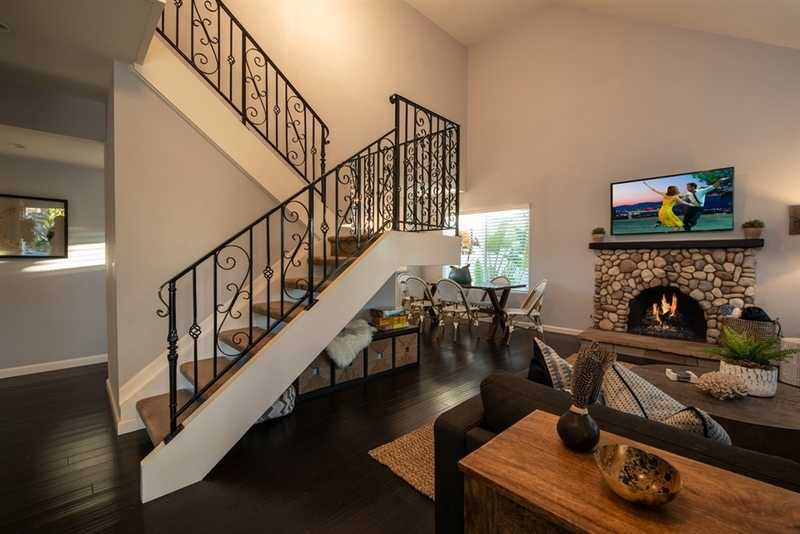 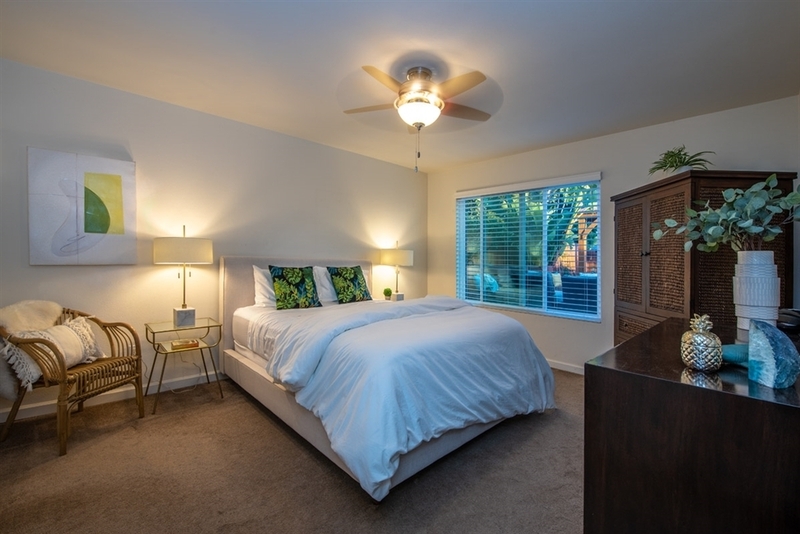 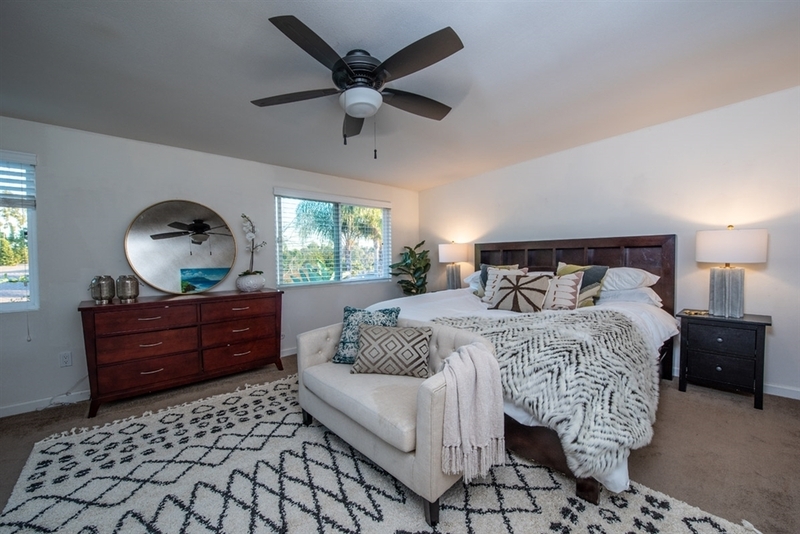 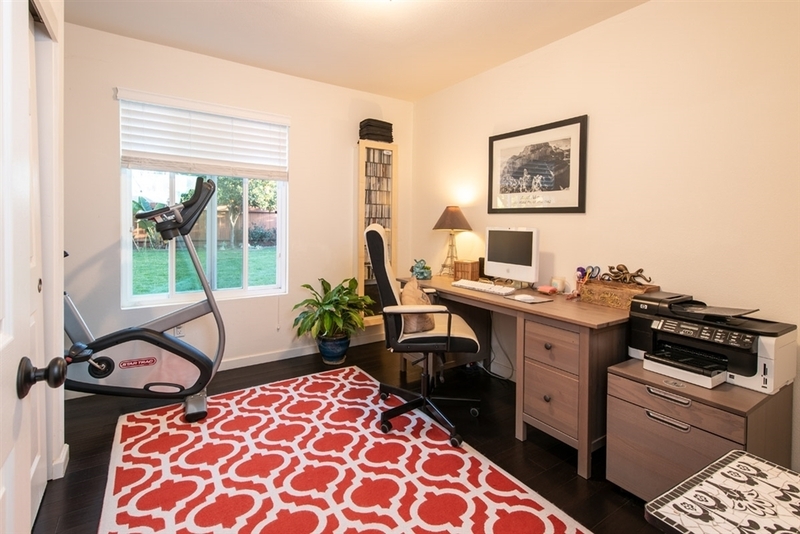 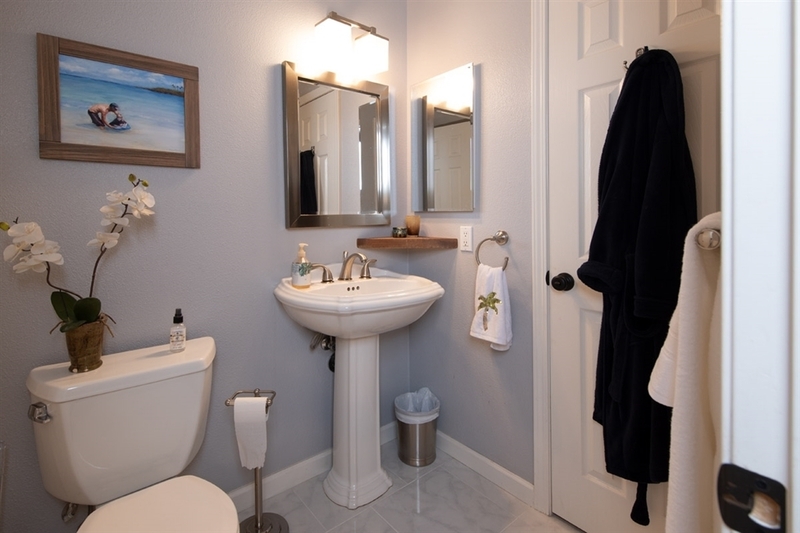 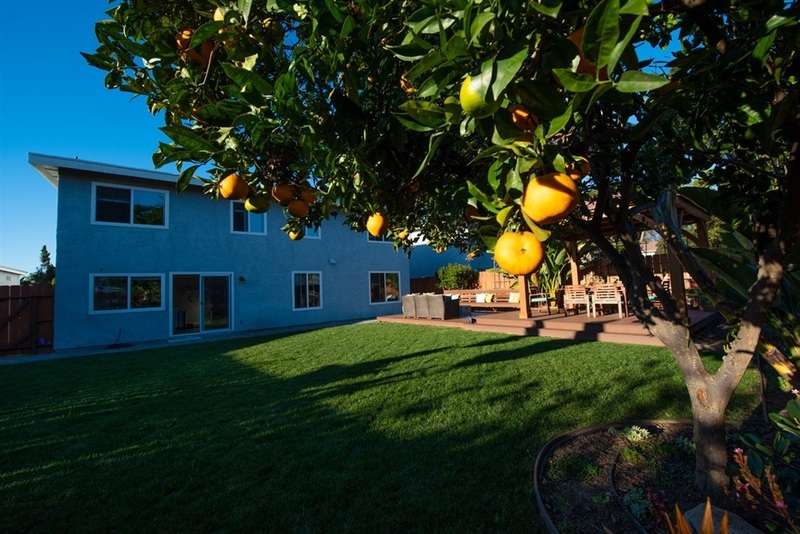 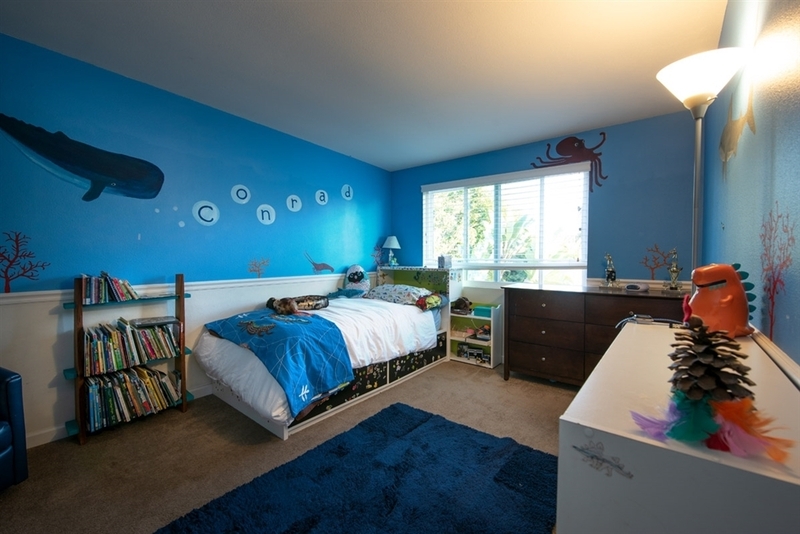 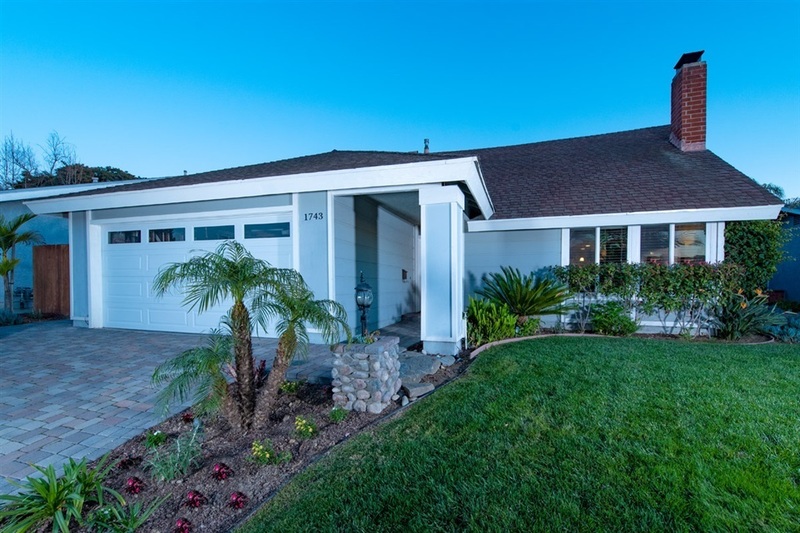 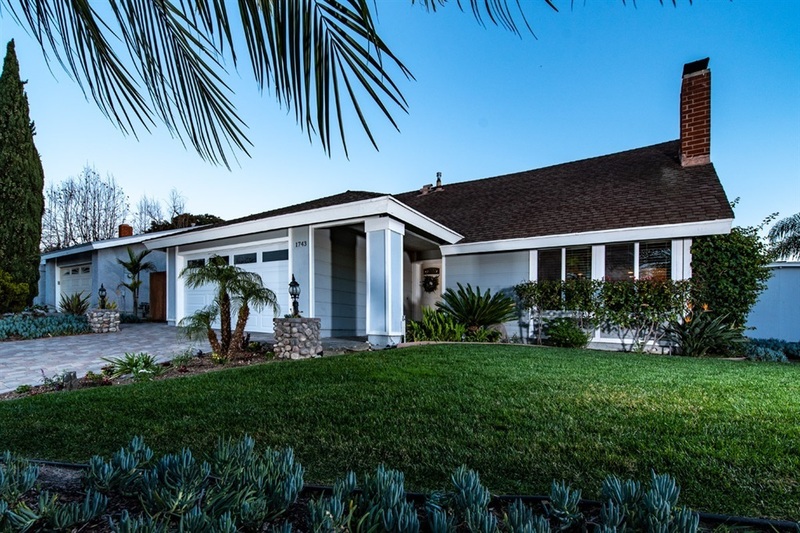 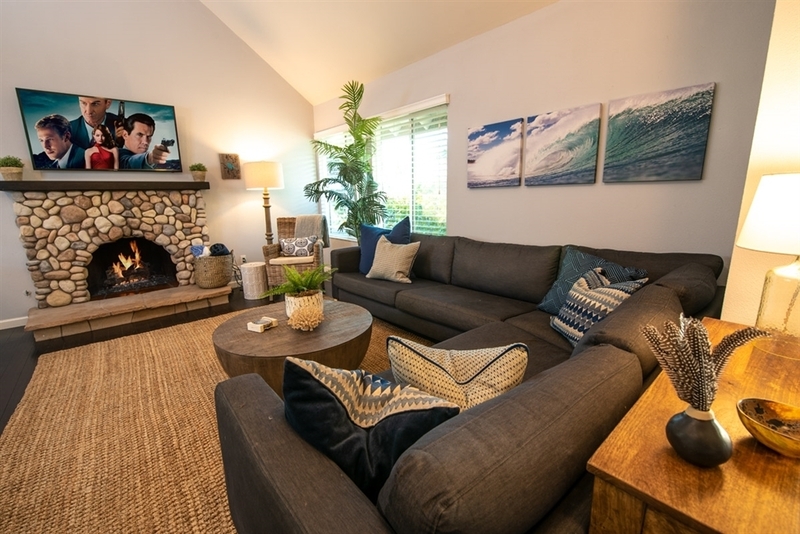 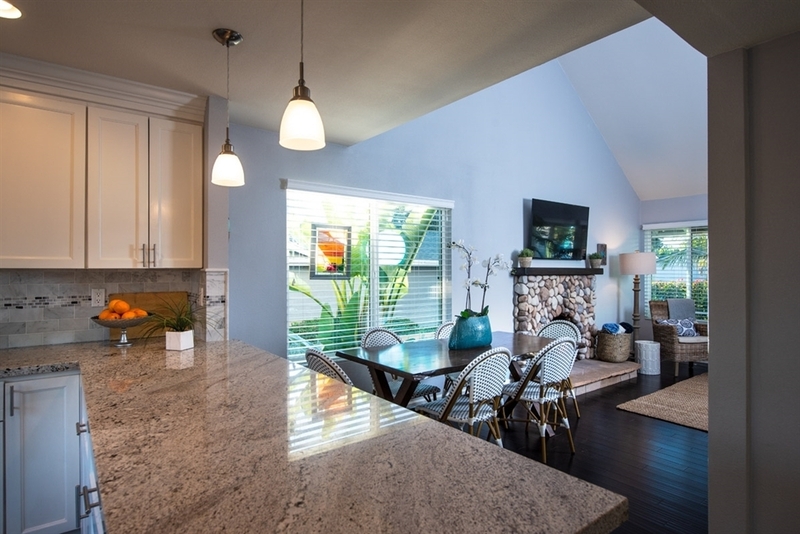 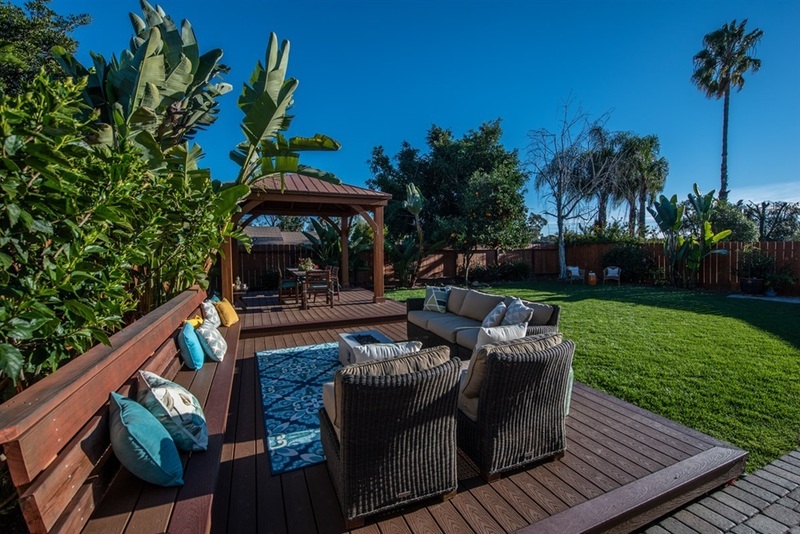 Home is located in close proximity to award winning schools, hospitals, beaches & shops of Encinitas.